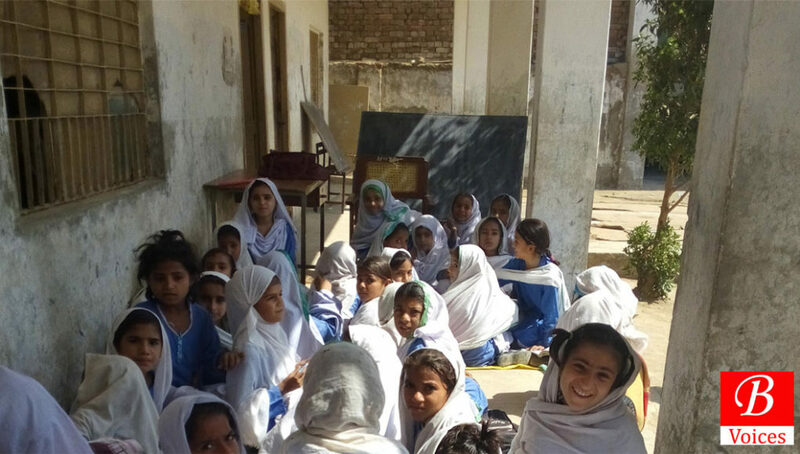 Balochistan government has failed to utilize one third of the funds allocated for education development in last five budgets. This was revealed in the analysis of last 6 education budget of Balochistan province based on the data extracted from Public Financing of Education in Pakistan Report – 2016, published by I-SAPS. In last six education budgets from 2010-11 to 205-16 Rs. 190 billion were allocated for Education and Rs. 38 billion of these funds were reserved for development expenditure. However the provincial government could only spend Rs. 25 billion out of them. Figures of ongoing budget 2016-17 have not been used because the total amount of funds spent is not available yet. Spending on education per year was in the range of Rs. 20 billion from 2010-11 to 2012-13. The education spending jumped to Rs. 34 billion in next budget after the education emergency was imposed by Balochistan government. In the same budget the development expenditure of education spiked from Rs. 2 billion to Rs. 10 billion. This means that after imposition of educational emergency major share of the additional funds was allocated for development expenditure. However the percentage of development funds unutilized also increased. In total almost one third of the funds allocated for development purposes could not be spent. Putting the unutilized budget of Balochistan in context, Federal government spent more than allocated funds and Khyber Pakhtunkhwa (KP) government could not utilize just one fifth of the funds. So, in last 6 budgets Balochistan government could not spent almost Rs. 13 Billion reserved for the purpose of Education Development. At the moment the Balochistan has the lowest percentage of school going age children who are out of school. These amounts could have been used to educate almost 430,000 children and build almost 3,000 small primary schools. Note: This is a Data Journalism Story. Click here to read other Data Driven stories published in Balochistan Voices.